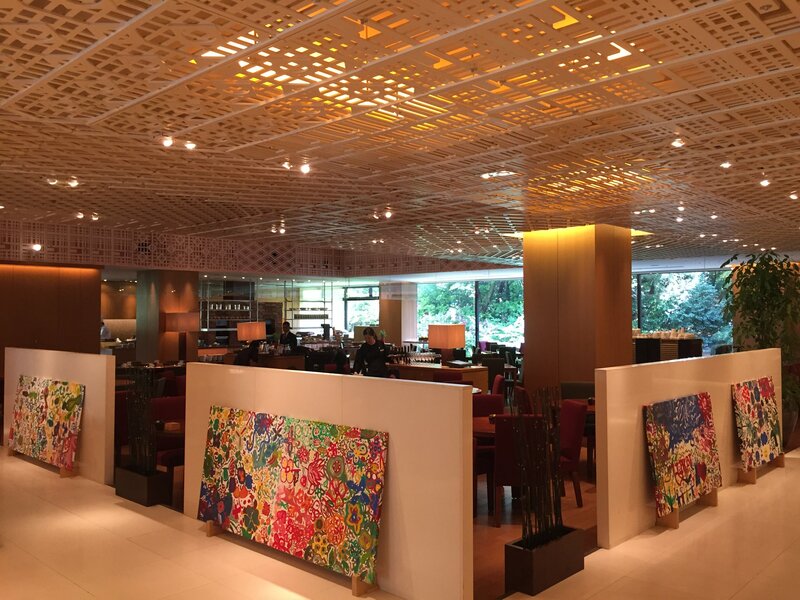 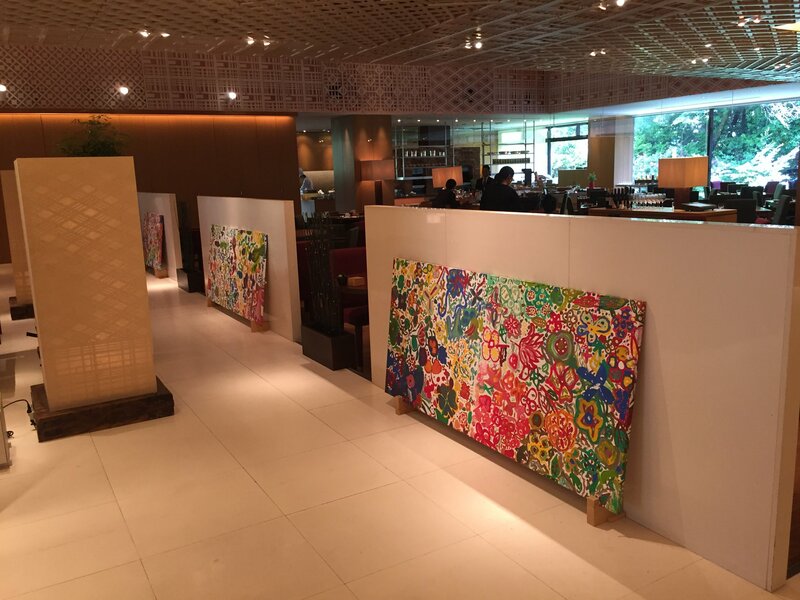 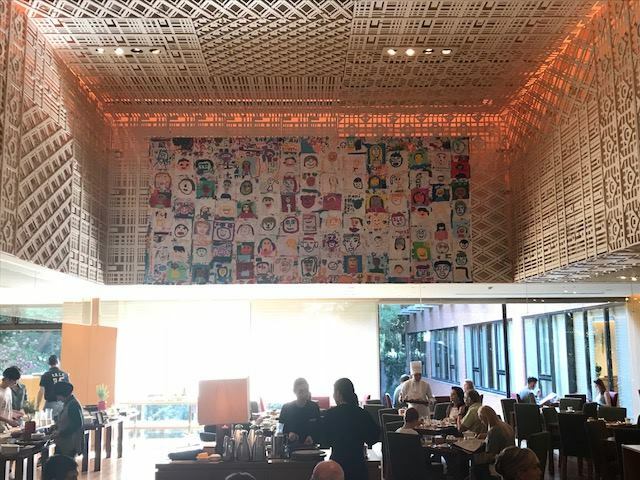 From April 20th to June 2nd, the painting which is “Kids Helping Kids” drawing by the children of Cambodia, Vietnam, Palestine, Turkish, Tohoku and Kumamoto in Japan is exhibited near the ceiling of the Grill at Hyatt Regency Kyoto. 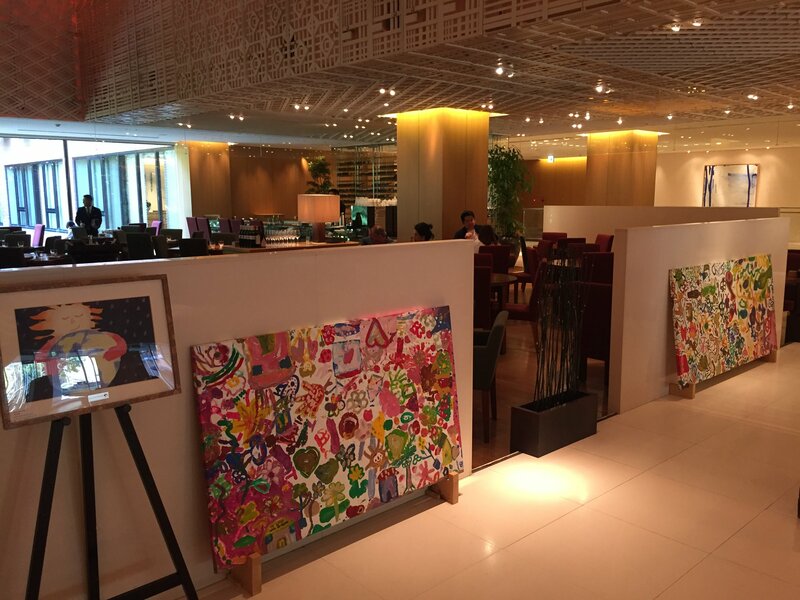 In addition, we exhibit the paintings drawn by children around the world in this hotel. 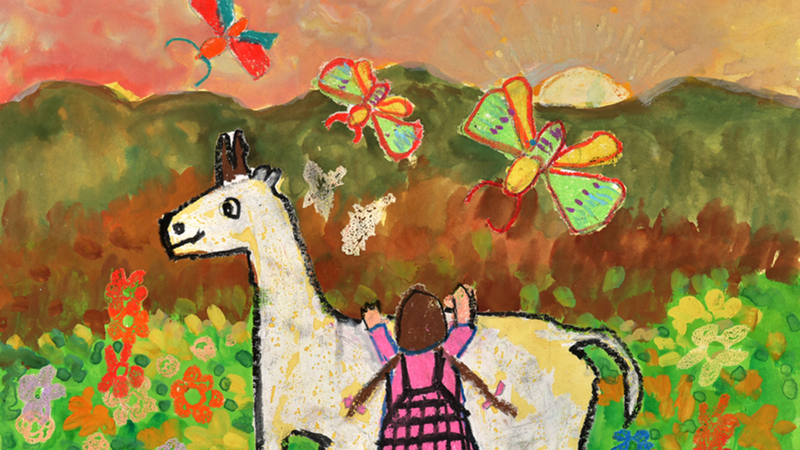 Please enjoy the art of children’s creativity.